Application Garden, courtyard, outdoor, etc. 1. Solar panels installed away from lighting range of lamp holder, and others light source, the panel installed position base on the night auto on as a good standrd. 2. Keep away form the fire, otherwise the battery may explode. 3. Avoid hot, humid and corrosive environments, otherwise it will reduce the lifespan of the product. 4. Once the prodcts is not use more than 3 months must be charged one time at least. 5. Full power must direct face to sunlight condittions than can get highest power, besides different regions, different season and different intensity will affect the lamp work time. 4. Our After-sale dept could help you deal with any problems when you received our products. 5. 12 Months Warranty for all our products. 1). 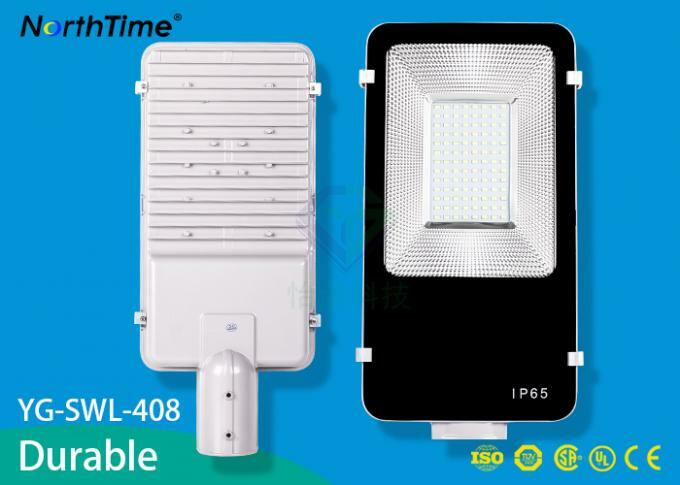 We are the professional manufacturer and exporter in producing and selling outdoor solar light products with our own Die-casting workshop, Painting workshop, and Assembly workshop. 2). Our products have passed the international authouritative certificates such as ISO9001,CE, RoHS, FCC and so on. 3). Our technology and product quality has reached the international advanced level of the industry. 4). We have cooperated with excellent shipping forwarders, therefore we can promise fast delivery and have the goods well protected. 5). We have rich experience about foreign trade and our clients can be found in many countries, we always keep the win-win business relationships based on mutual trust and understanding. 6). We possese an excellent and professional sales team, any your massages or inquiries will be answered in 24 hours. 7). 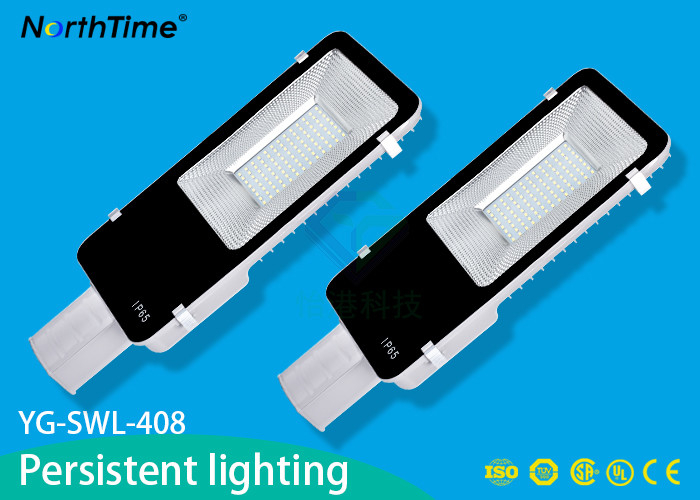 We support the services and technology of OEM/ODM, any requirements please feel free to contact us, we can customize the perfect items for you. Q1. Can I have a sample order for solar light? A: Of course you can! Sample order is welcomed to test and check the quality of our various solar products. Q2. Can you print my logo on solar light products? A: Certainly. You can get a perfect item after confirming all the details as you required. Q3. What is the lead time? A: Generally speaking ,samples within 3-5 days, bulk orders within 15-30 working days. Q4. 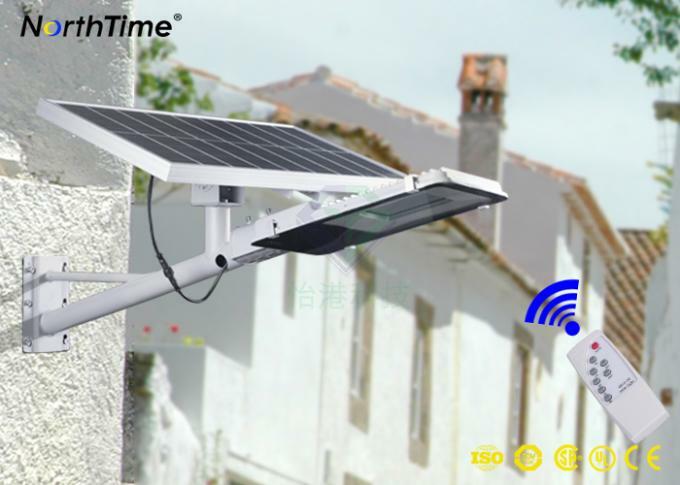 Do you have any MOQ limit for solar light order? A: MOQ is negotiable and flexible ! 1 pcs for sample checking is available. Q5. What kinds of payment terms you accept? A: We accept Paypal, T/T, Western Union and so on. Q6. How do you ship the goods? A: Solar light products can be arranged the shipment by sea, air, express delivery and so on. We will provide you the most favorable shipments for you! A: Yes, 1-3 years warranty will be provided with our lights. Q8: How to deal with battery ? A: Please send batteries to your local waste collection service to be recycled.